It has only been on store shelves for a month, but Amie Kaufman and Jay Kristoff's Illuminae has already landed a movie deal. 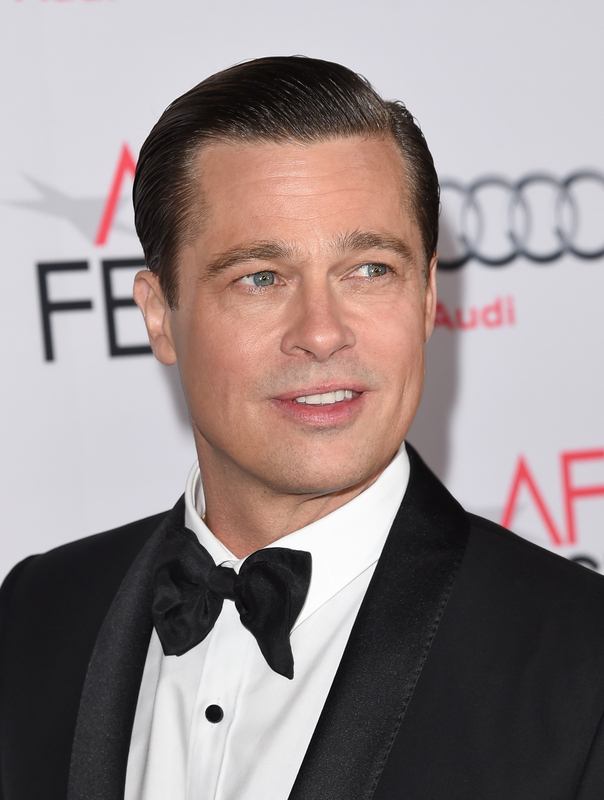 Plan B Entertainment — owned by Brad Pitt — is adapting the YA novel for the big screen. And this is big for fans of the wildly innovative story, aka all of us. Illuminae is an epistolary novel for the hacker age. The story unfolds as readers sort through hacked files, including manifests, hospital records, interviews, and video recordings. It's an experimental style you'd expect to see used in literary fiction, but it's one that has been taken to crazy new heights with this YA novel. The space epic story centers on a fleet of starships that have evacuated a tiny invaded planet on the far reaches of the galaxy in the midst of an intergalactic war between rival corporations. But even more so, it's a tug-of-war love story between two exes, teenage hacker Kady and her fighter pilot Ezra, who are trapped on separate ships trying to figure out what's going on. Oh, and a deadly plague breaks out, too, because they don't have enough problems already. Illuminae is in the tradition of science fiction that asks big questions that aren’t easy to answer and sometimes leaves those questions open. It’s important to us that the movie gets the spirit of the book without being slavish to the letter of the book. The deal with Plan B Entertainment is the second film project for one of Illuminae's authors. Kaufman co-authored the Starbound Trilogy with Megan Spooner, and in January 2014, MGM Television announced plans to adapt the series for the small screen. The third installment, Their Fractured Light , comes to retailers near you next month. Fans will have to hold out until October 2016 to get their hands on Illuminae's sequel, Geminae, and even longer into 2017 for the as-yet-unnamed third installment. But, if the attention Kaufman and Kristoff's project has already garnered is any indication, it's worth the wait.